There will be no more trips to Fort Wayne for Edmond Sumner this season as the second-year guard signed a new deal with the Pacers on Monday. 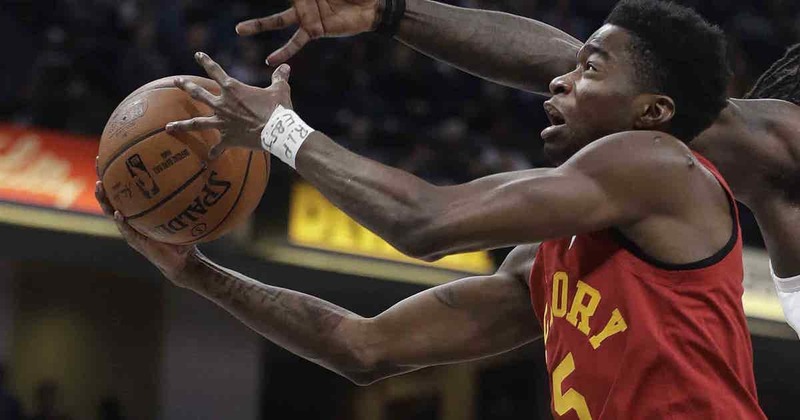 Sumner, who signed a two-way deal before last season, will be a mainstay with the Pacers, though terms of the deal have not been released by the team. Sumner has appeared in 17 games for the Pacers this season, starting in two. He also appeared in 17 games for the Mad Ants, averaging 23.9 points 3.5 assists and 1.7 steals per game.